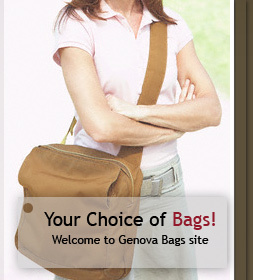 GENOVA BAGS - Your Choice of Bags! bags collection existing since 1986. 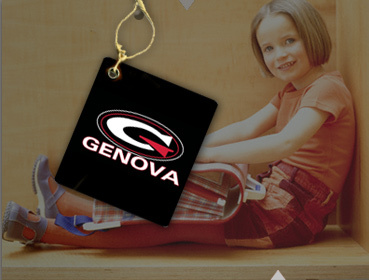 It comprises all kind of bags, Specialized in school bags and trolley-set bags with their accessories as pencil cases, lunch kits, and insulated water bottles. 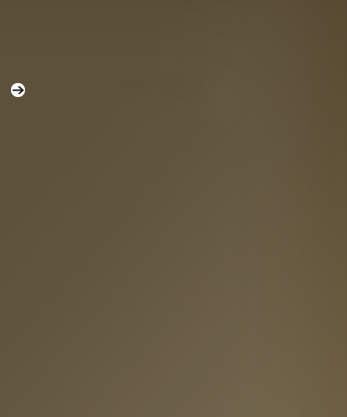 Make it your Style !